Indian popular 2 wheeler automobile manufacturer, Bajaj Auto could launch yet another bike model which adds upto its Pulsar range of bikes. 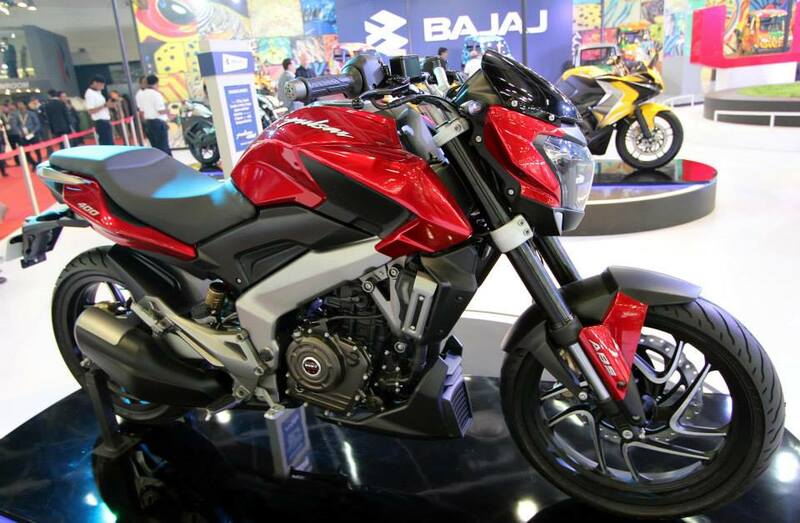 The newest pulsar bike would be based on the latest generation 200cc Pulsar which is in turn is speculated to be based on the CS400 concept that was showcased at Auto Expo 2014. The next generation 200cc Pulsar model is expected to be sold as CS200 and it could be priced more than Bajaj Pulsar RS200. This news about next generation Pulsar model comes from Mr. Eric Vas who is currently the president of Bajaj Auto’s motorcycle business. The Pulsar CS200 is expected to be launched by the end of this year, However the Pulsar CS400 (expected 400cc Pulsar) shall not make it this year. 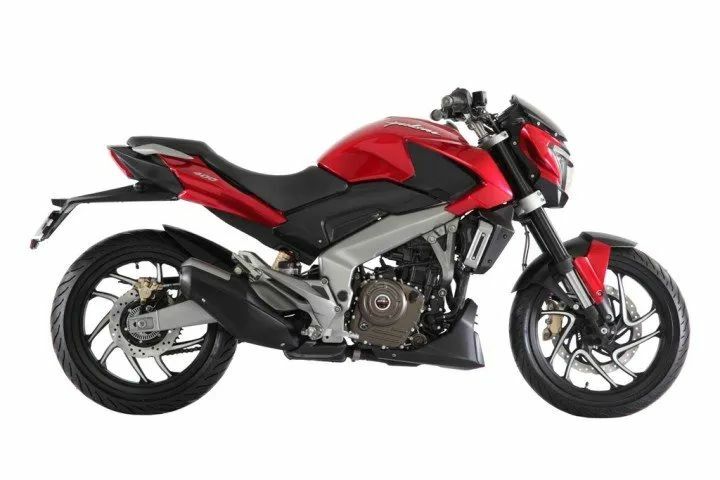 As said earlier the Bajaj Pulsar CS 200 would be priced slightly more than that of Pulsar RS 200. GaadiKey estimates that Bajaj Pulsar CS200 shall be priced around INR 1.25 lakhs (ex-showroom). The engine of Bajaj Pulsar CS 200 would be same as that of Pulsar RS 200 and the AS 200, which are the 2 latest models in the Bajaj’s Pulsar portfolio. The engine of the upcoming motorcycle would be the 199.5 cc liquid-cooled and will have single cylinder. Much like Bajaj Pulsar RS200, the CS200’s engine shall employ the latest fuel-injection system. In the case of Pulsar RS 200, the 4-valve triple-spark engine pumps out a maximum power of 24.4 PS @ 9,500 rpm with a maximum torque of 18.6 Nm @8,000 rpm. The engine of CS200 comes mated with a smooth shifting 6-speed manual transmission. The new Bajaj Pulsar CS 200 shall open up gates to new segment of Indian entry-level performance bike segment. Bajaj is said to be working on its updated Avenger cruiser bike along with the CS 200. When to expect Bajaj Pulsar 400cc bike? You can expect the Bajaj Pulsar 400cc only next year!